A man who was arrested twice in two days for failing a roadside drugs test has been disqualified from driving for four and a half years. 37-year-old Martin Lewis of Gilbert Street, Holyhead appeared before Caernarfon Magistrates Court last Thursday where he pleaded guilty to driving under the influence of drugs. He was first stopped driving his BMW on the A55 at Gaerwen when he failed the roadside drugs test after testing positive for cocaine. He was arrested, taken to police custody and was later released under investigation pending the results of further tests. The following day Lewis was stopped whilst driving on London Road in Holyhead, where he once again failed the roadside drugs test after testing positive for both cocaine and cannabis. He was arrested and later released under investigation pending the results of further tests. The test results came back where it showed that Lewis was over the legal limit and he was charged with two counts of driving under the influence of drugs. He appeared before court last week and was disqualified from driving for 54 months and ordered to complete a six month drugs dependency treatment order. He was given a curfew and electronic tagging for three months and ordered to complete a 35 days thinking skills programme. He was also ordered to pay court costs of £85 and a victim surcharge of £85. PC Scott Martin of the Roads Policing Unit said: “Anyone driving while under the influence of drugs poses a serious threat to other motorists and members of the public. “The fact that Lewis was caught twice in such a short period demonstrates the risk he poses to other road users and I am glad that thanks to this sentence he will not be able to get behind the wheel for a considerable period of time. “As part of our ongoing commitment to ensure the safety of road users we will continue to carry out proactive patrols to target those drivers who are known to pose a significant threat of causing risk or harm to both themselves and others. 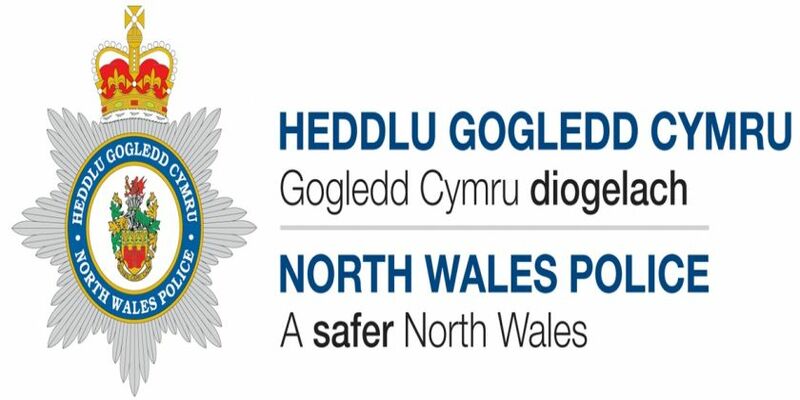 To report a motorist suspected of regularly driving under the influence, contact North Wales Police via 101 or via the website. If reporting a motorist who is suspected of driving under the influence, please call 999.